An audio &video door entry intercom system installed by us is one that will be recommended to your building and office to keeping they secured. we are offering different door entry intercom systems for you to choose from.They have ones suited for a single house and the multiple-union with audio & video function. intercom systems can do that very well. This type intercom systems allows you to talk and see your visitors before deciding to let them enter your place. That is until you are given the assurance that your visitor is safe to allow entrance in the place. With the door entry intercom system ,the risk of forced entry is prevented . 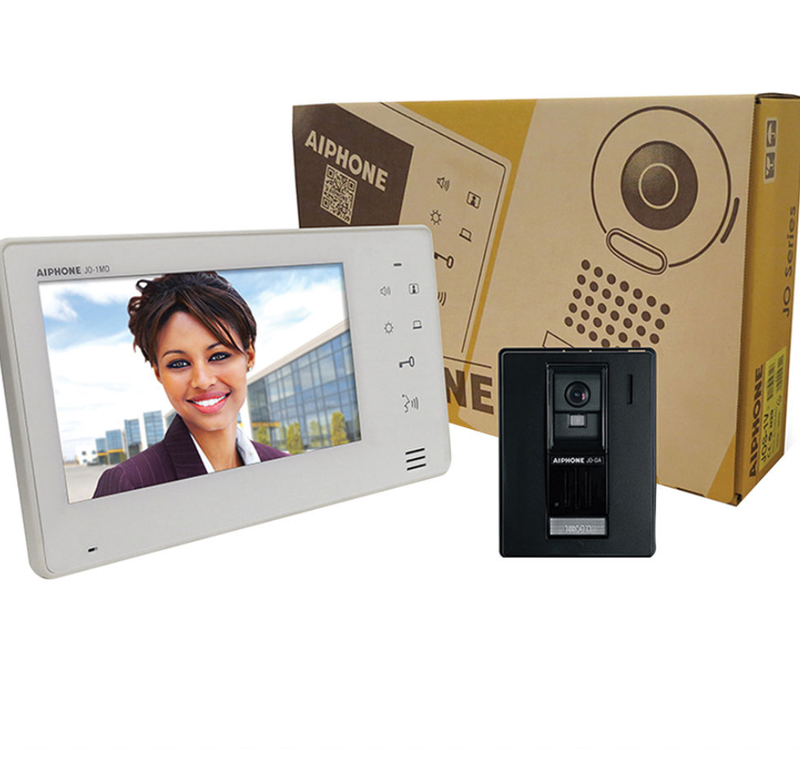 We also offers video intercom systems upgrade for keeping multiple-unit apartments secured. After upgrade to this kind system . you can see the people's face and talk to them before them enter your property. so will be more easier to keep your place secured with this door entry intercom systems offered. than that to secure an area ,we will find the compact yet efficient device that can help you in securing your place. the system provides multiple entry points which is always under your monitor and control. You can also allow access to these entry points using the remote handset technology. Thus the intercom system for home can also keep your property secure.